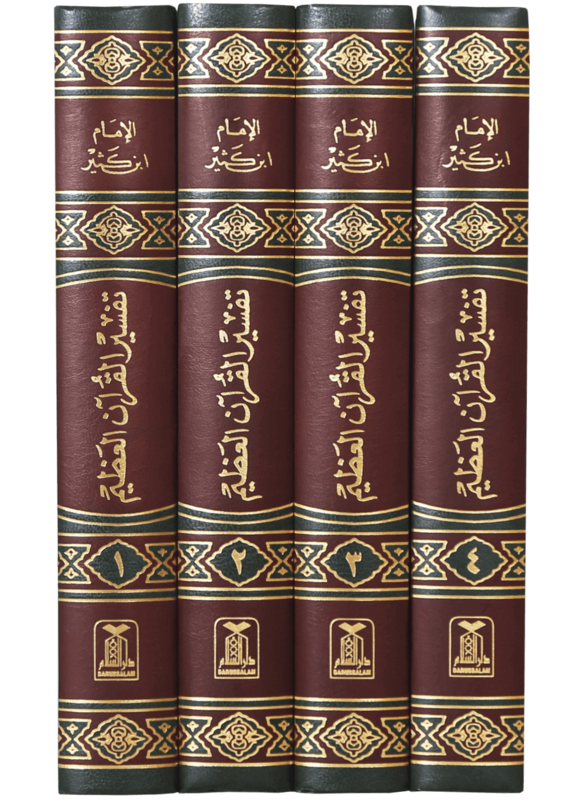 Tafsir Ibn Kathir is one of the most authentic and widely accepted explanations of the Holy Quran. 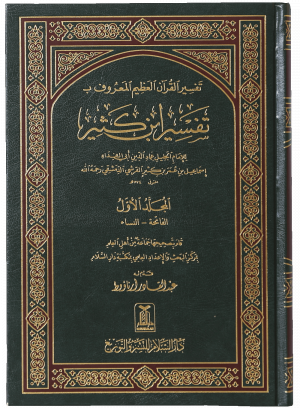 It has been translated in many languages around the world because of its beauty, depth, and authenticity. 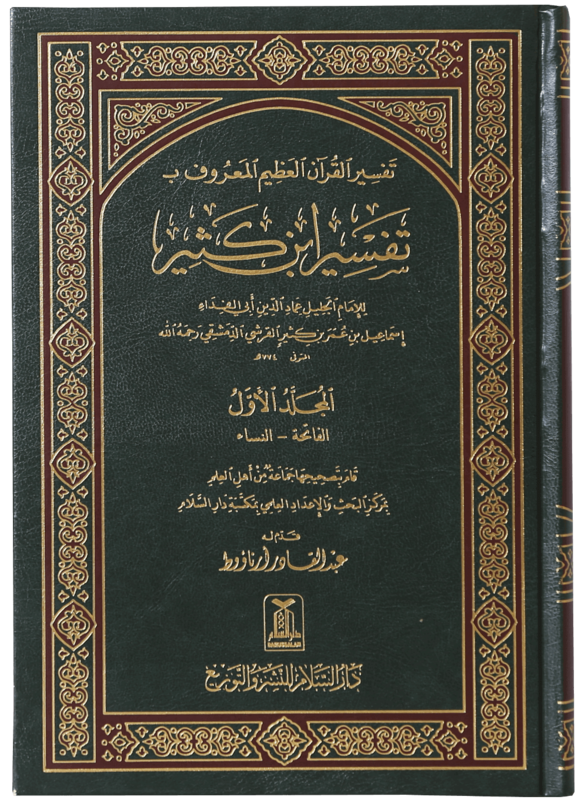 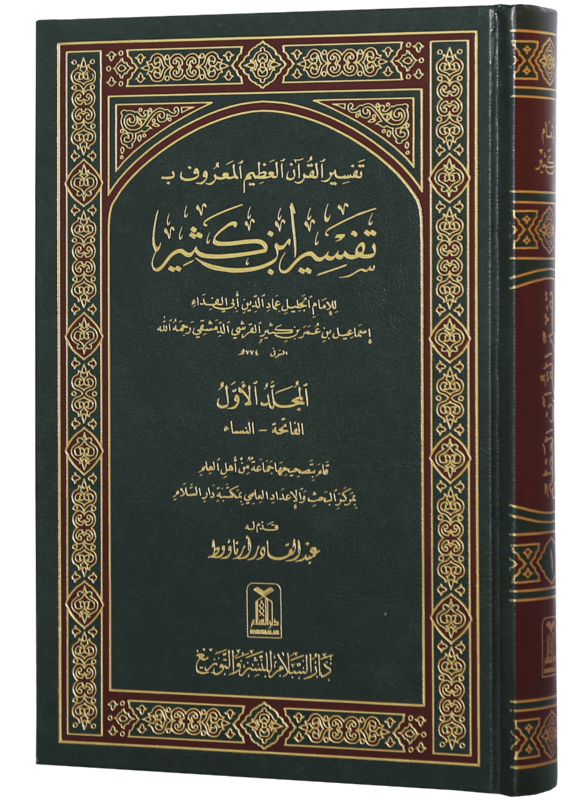 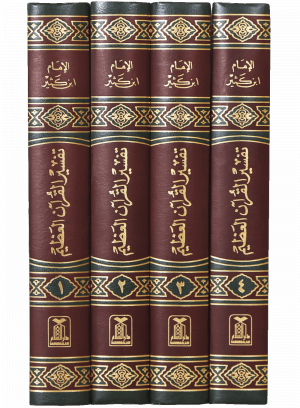 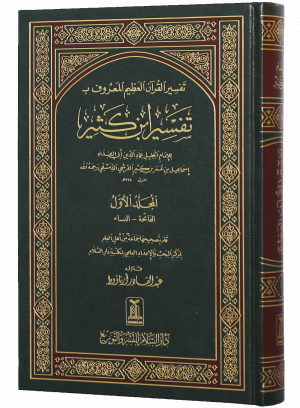 This is the original Arabic version of Tafseer of Holy Quran by AbÅ« l-FidÄÊ¾ IsmÄÊ¿Ä«l ibn Ê¿Umar ibn Kaá¹¯Ä«r known as Tafseer Ibn Kathir.